As the Materials Innovation Factory approaches its official opening later this week, a new film showcasing its unique approach, infrastructure, services and team is available to watch online. 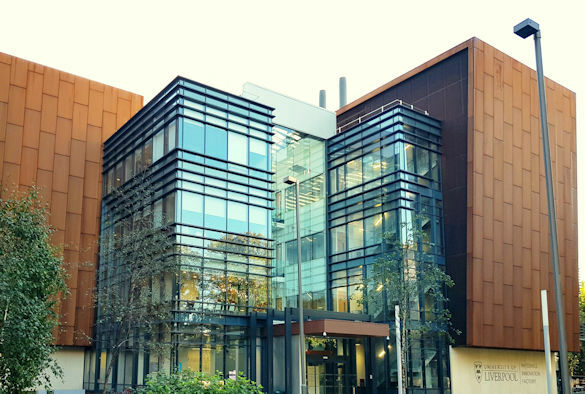 The £81 million facility aims to revolutionise materials science research and development by drawing together world-leading, multi-disciplinary research expertise, unparalleled technical facilities and a dynamic support infrastructure. The 11,6002 metre facility, established in collaboration with Unilever, brings together materials chemistry expertise with the latest computational and robotic equipment to accelerate research and reduce the time it takes to develop for new products which have the potential to address societal needs. The Materials innovation Factory will be officially opened by the President of the Royal Society and Nobel Laureate, Sir Venki Ramakrishnan, on Friday, 5 October 2018.